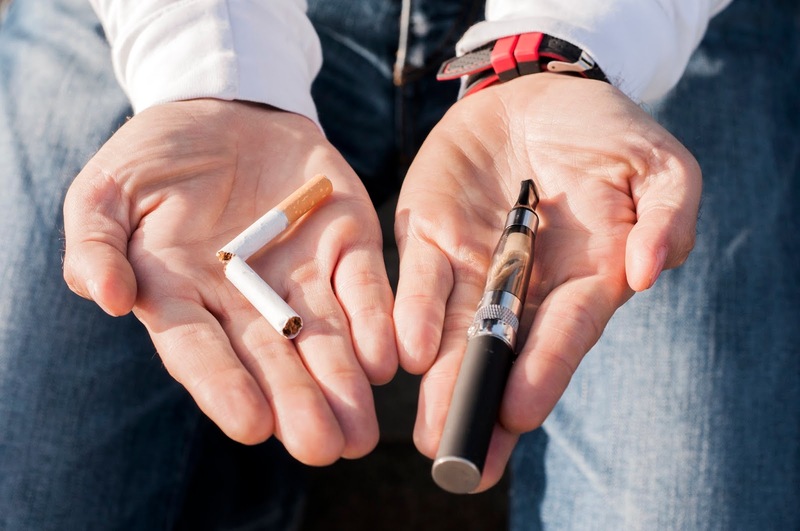 If you are a smoker looking for a way to gradually lower your nicotine dependence while still being able to smoke, consider replacing cigarette smoking with vaping. This transition can strengthen your willpower and give you the confidence to quit for good as you begin to feel the benefits. The benefits that come with replacing cigarette smoking with vaping are well worth it and tend to be seen rather quickly. Read on to find out why you should consider this alternative. Over time, the tobacco in your cigarettes will start to dull your sense of taste and of smell. When you make the transition to vaping, you should start to notice that your food tastes better in general and that your sense of smell becomes heightened. These senses will get stronger as the tobacco and other cigarette by-products flush from your system. Everyone likes to save money, and by starting your smoking to vaping transition, you're on the road to saving. When you vape, your device or devices are reusable, so you won't have to worry about spending $8 to $10 every other day like you would with traditional cigarettes. You may have noticed that people who smoke tend to develop yellow teeth, and this is partly due to the tar buildup and scaling that comes from the tobacco in cigarettes. The same is true internally; it’s just not as obvious to the eye. As vaping is tar-free, you should see your teeth gradually losing their yellow sheen and looking whiter. Additionally, people who make the transition from smoking to vaping tend to notice their complexion looking brighter. When you smoke cigarettes, the smell of smoke tends to cling to your clothing and your hair. This can be unpleasant, and this smell of smoke can be stronger with people who are heavy smokers. When you transition to vaping, you should notice a marked reduction of this unpleasant smoky smell on your clothing and in your hair. Vaping has several benefits over traditional cigarettes. 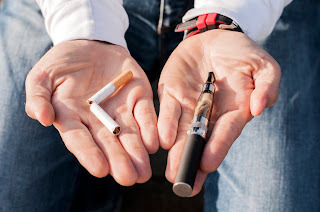 From there it is up to you as to whether you would like to quit vaping altogether or simply stop using nicotine completely while continuing to vape, which can be done by slowly reducing the nicotine content in your vape over time until you reduce it to zero. This gradual nicotine reduction may help you stave off those dreaded nicotine cravings that so many smokers suffer through. There are a great number of premium-quality vaping kits that are ideal for beginners, with a simple digital interface and easy-to-use system. Don’t hesitate to reach out if you need any assistance in making your selection.